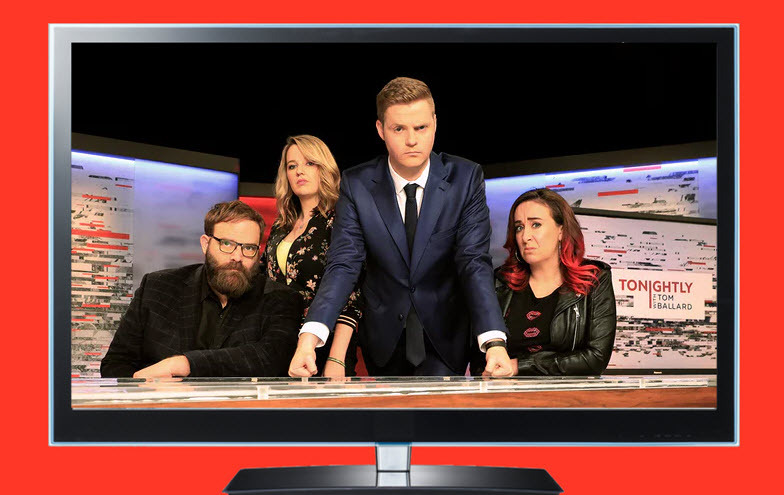 The ABC cancels Tonightly, Insiders' Twitter stumble, WIN to face cuts in Tasmania, and other media tidbits of the day. Tonightly axed. 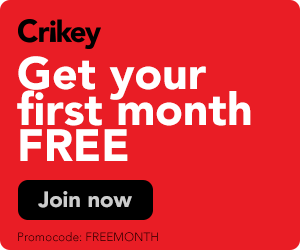 The ABC's nightly comedy program Tonightly has been cancelled after less than a year. The broadcaster announced this morning it wouldn't renew the program, hosted by Tom Ballard, beyond its final program on September 7, saying, "It is now time for a fresh approach".